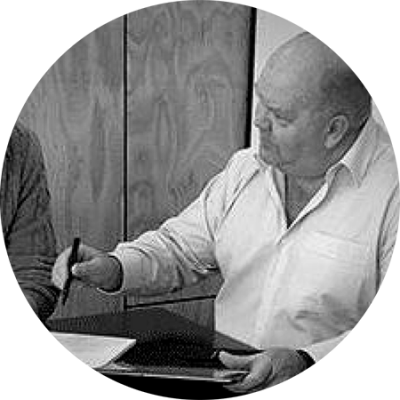 With an MBA from the London School of Economics, James has spent the last 20 years steadily building a reputation as one of Australia’s foremost SME turn-around specialists. His experience as Managing Director of DBM Australia, the world’s largest strategic business solutions company, underpins the success of his professional consultation services. James has been seconded to a number of businesses, with impressive results. 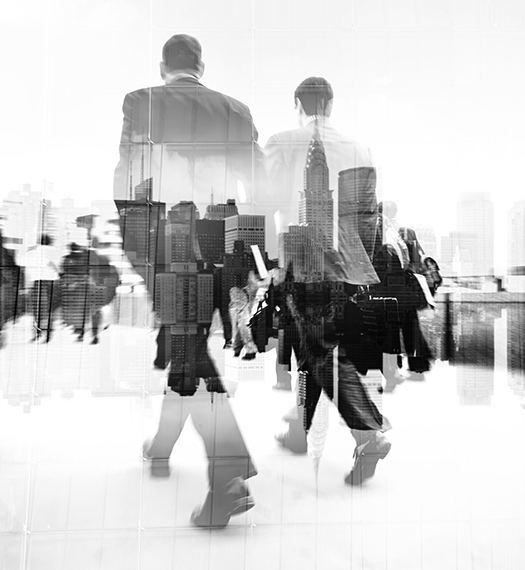 With success comes growth, and growth brings management, finance and staffing challenges. You started your business because you are an expert at what you do, these days you may feel you are doing less of what you love, while tackling a mounting set of business challenges. Consulting with James allows business owners to develop an objective view of their business. The process yields a clear strategy, desired organisational structure and clear-cut development and financial goals. Free up time to focus on your expertise, and feel secure that you have the best operational systems and staff in place; it starts with a simple phone call. James’s advice has transformed a number of businesses, and he is certain to add immense value to yours.